Download Centriam's 2017 Retail CX Survey to uncover the connections between customer experience and profits! 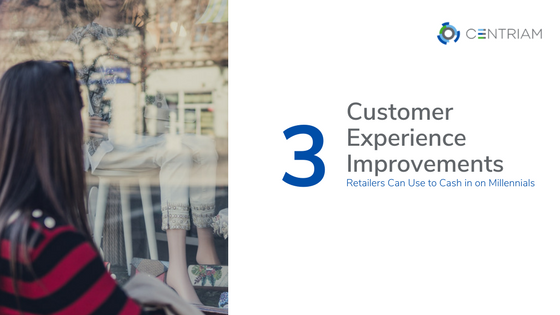 However, you choose to engage with millennial shoppers, great customer experience is the key to building lasting profitable relationships. My colleague Joe plans to share some thoughts on creating more millennial promoters in an upcoming blog.